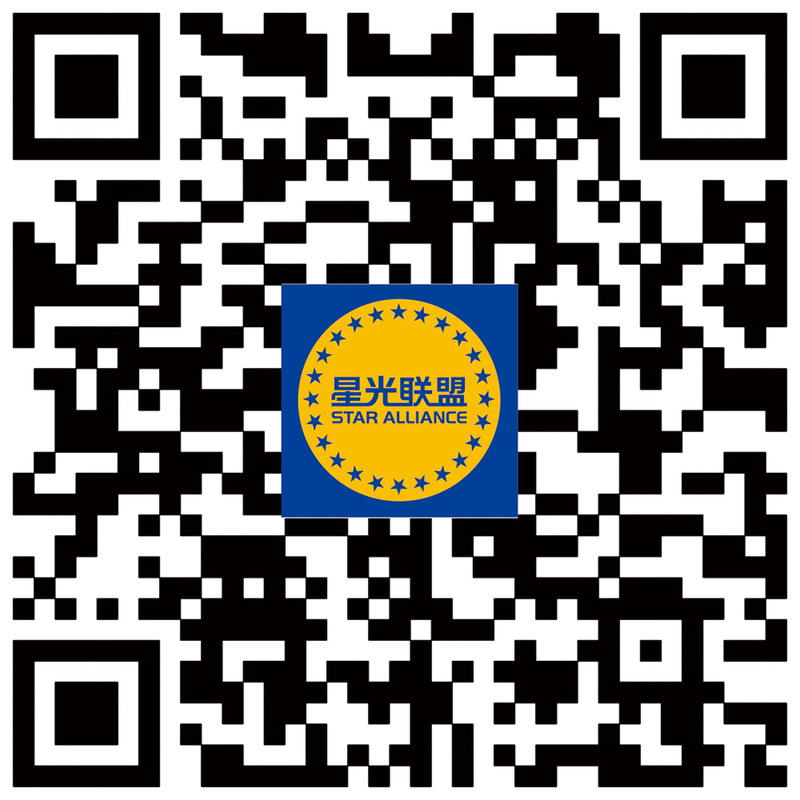 Available apps:Gaode Map, Baidu Map, or navigating＂Star Alliance＂or＂Star Alliance Global Brand Lighting Center＂. Plan two: transfer from city rail to bus. 1.the city rail arrived in Guzhen Station, and transfer to the Bus Line399 or Line354 to the Lefeng Garden Station, at last, walk about 294 meters. 2.the city rail arrived in Guzhen Station, and transfer to the Bus Line353 or Line351 to the government of Guzhen town, and walk about 766 meters. Plan three: taking the bus of the bus station. 1.from the Fangcun Guangzhou Bus Station to Guomao Guzhen station; 7:25-19:25, driving about 2 hours. 2.from Guangzhou Bus Station to Guzhen Bus Station; 6:00-20:00, driving about 2 hours. 3.from Guangdong Bus Station to Guzhen Bus Station; 7:00-19:00, driving about 2 hours.